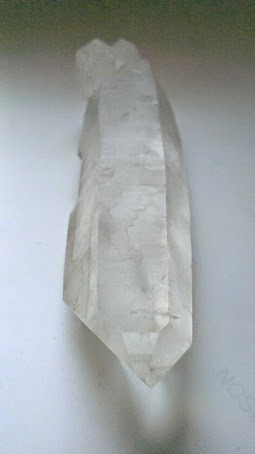 An ancestral time line crystal has a very clear flat ledge going up from the base of the crystal toward the Apex. It frequently has a fault line showing exactly where the family pain is located and how far back into the ancestral line it goes. 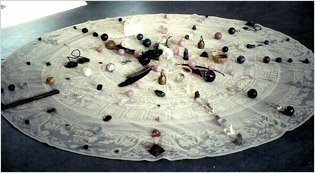 Attuning to this crystal brings the source of the family dis-ease to the surface so that it can be healed and the healing can then be sent back to through the generations to a point before the dis-ease manifested. This transformsthe whole family line, sending its benefits forward intofuture generations.